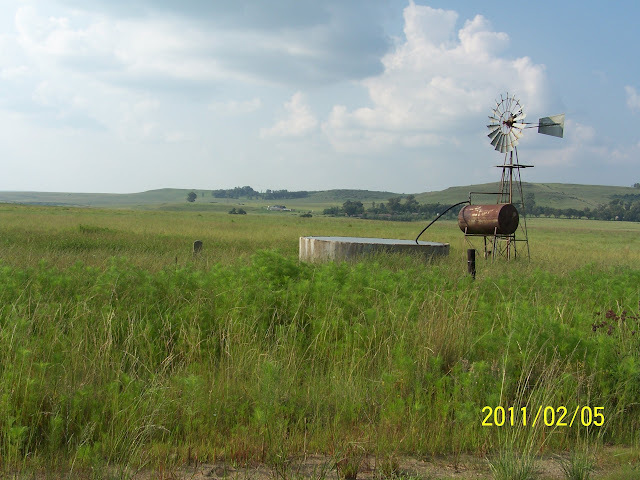 Post your "Windpomp" photos here. 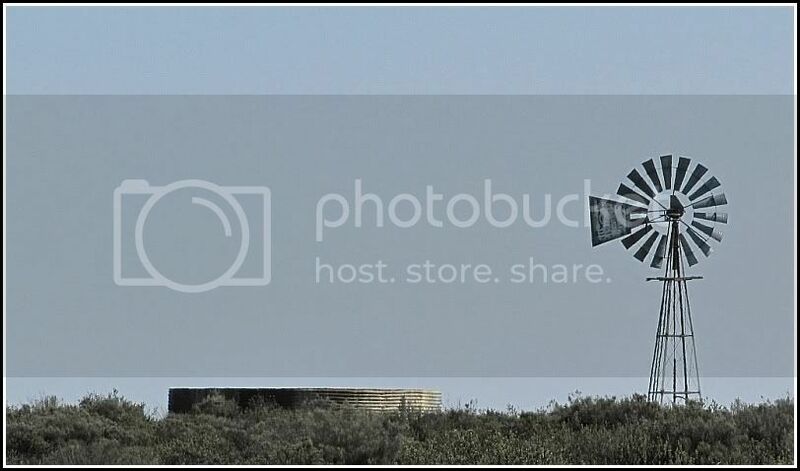 I don't know why, but a windpomp attracts a lot of people, therefore this. 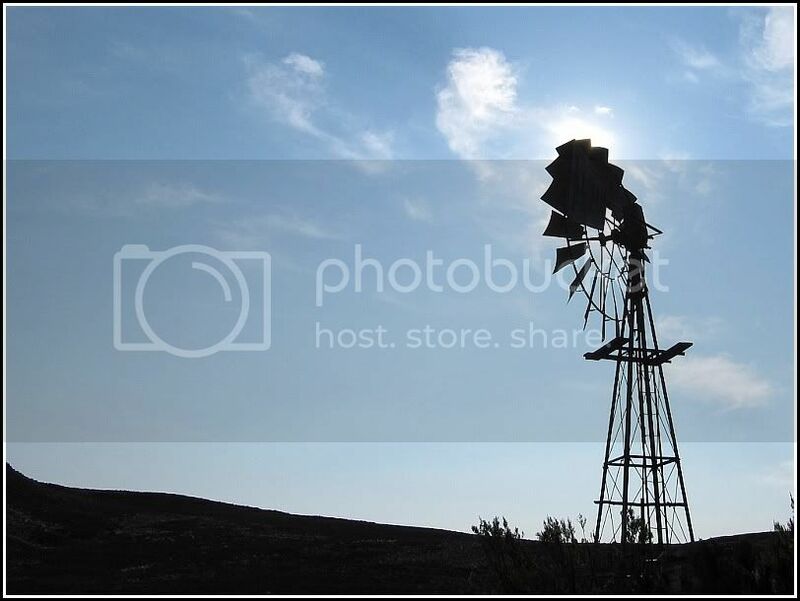 Re: Post your "Windpomp" photos here. 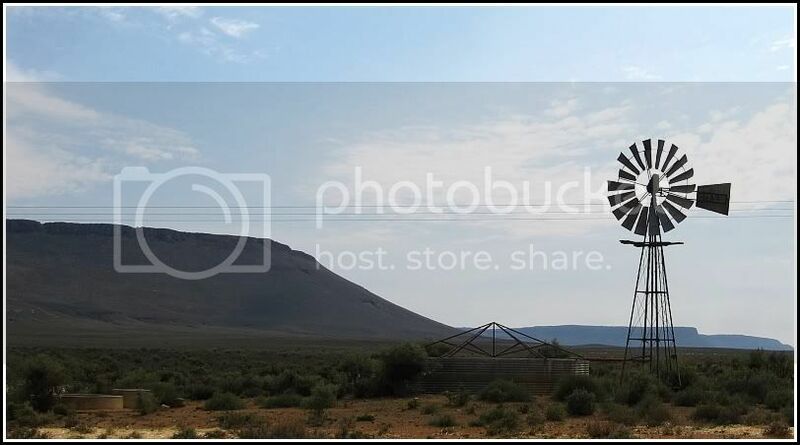 By Bossiekom tussen Kenhardt en Pofadder. Great White has got it perfect ! Difficult one Glen - sometimes one has to aim the camera upward. Eerste een net buite Jansenville op 'n Boer se plaas...en die 2de een in Prins Albert! it's women who make it hard"
Took the second one last night.....before the Rain came. Going to do a Moonlight and Star shoot there as soon as its clear if anyone wants to join ?